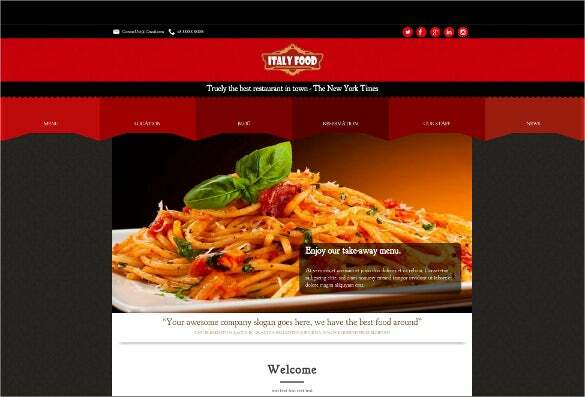 With the amount of online users, the World Wide Web tends to get slowed down all the time, and as a result websites take eons to load on the browser. 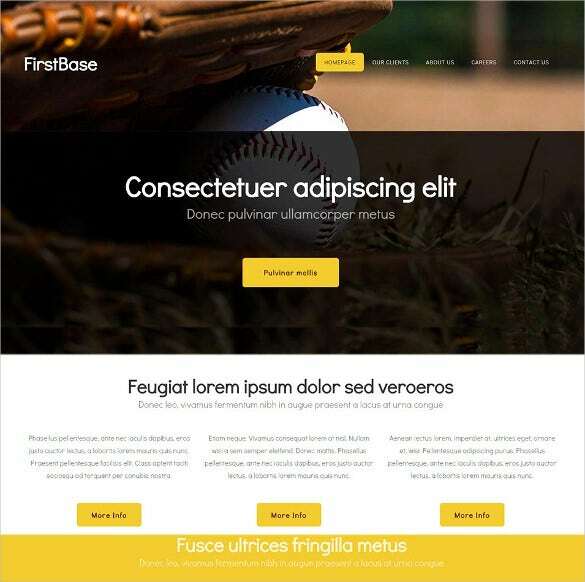 Though this might not seem like much trouble, for users who are competing with other sites to sell their business, it could be a nightmare.But these templates encoded websites help resolve this trouble quite easily by providing more concise coding and better performing web elements.You may check Free Blog Themes. 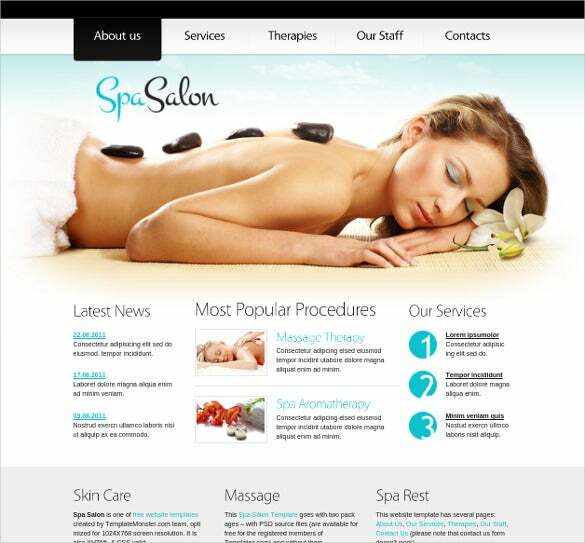 The free responsive salon website HTML 5 theme is a beautifully designed HTML 5 theme template that is created to be used only by the top salons of the world. 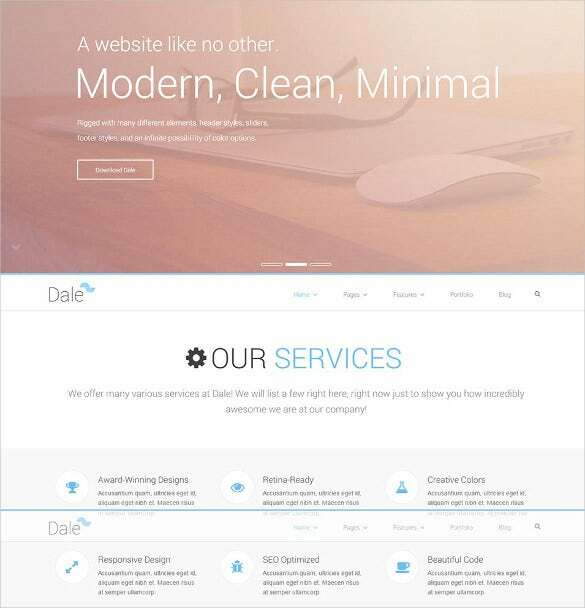 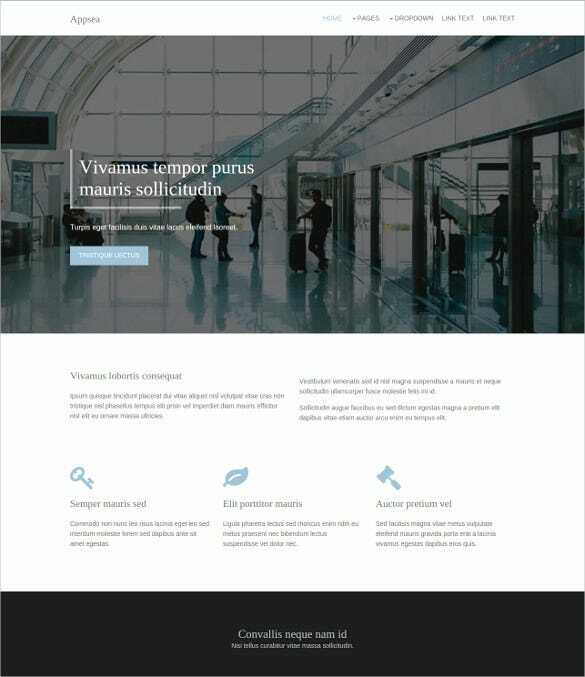 Perfect for any design studio, creative agency, advertising agency, creative team this Single Page Bootstrap HTML5 Template comes with a very elegant and completely responsive design which has cross platform compatibility making it easily accessible on all screen sizes and devices. 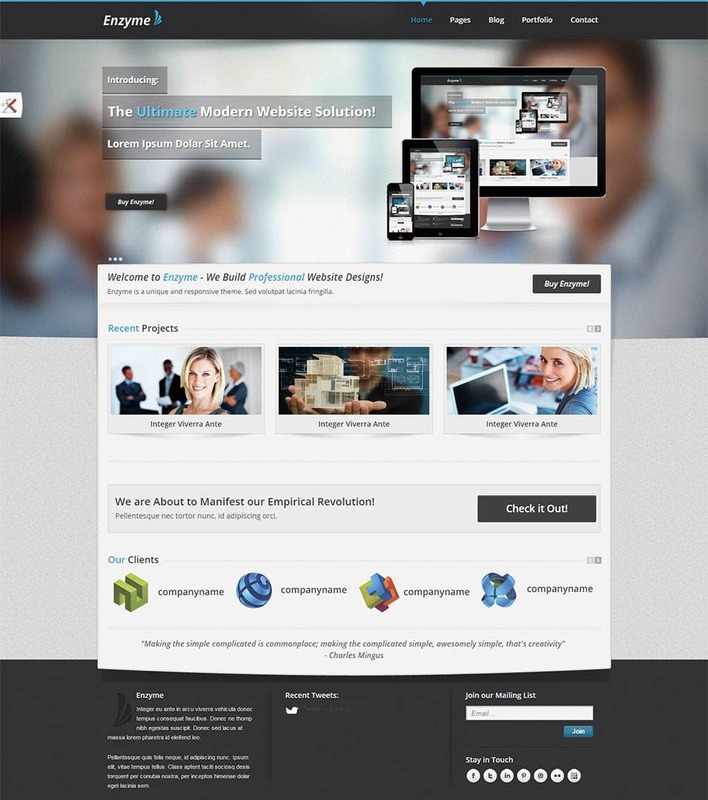 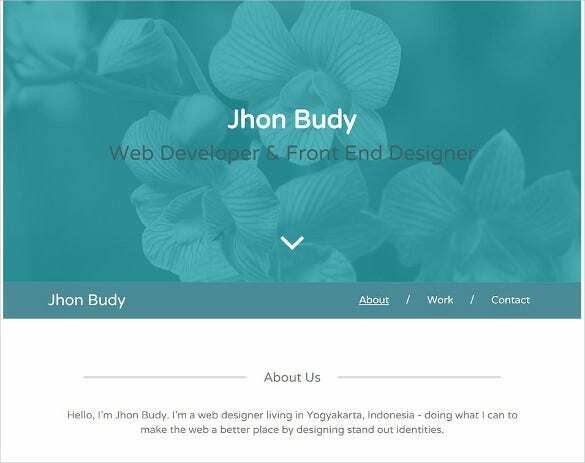 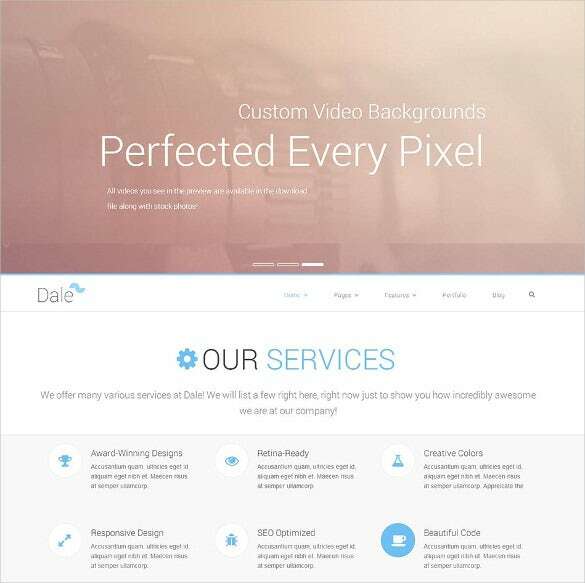 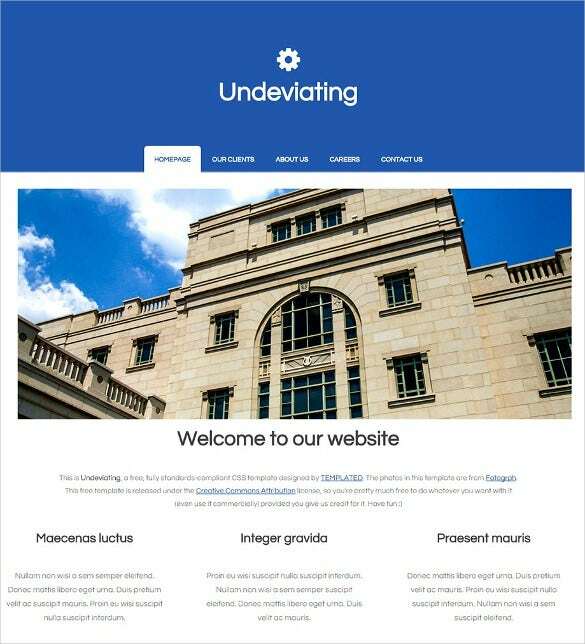 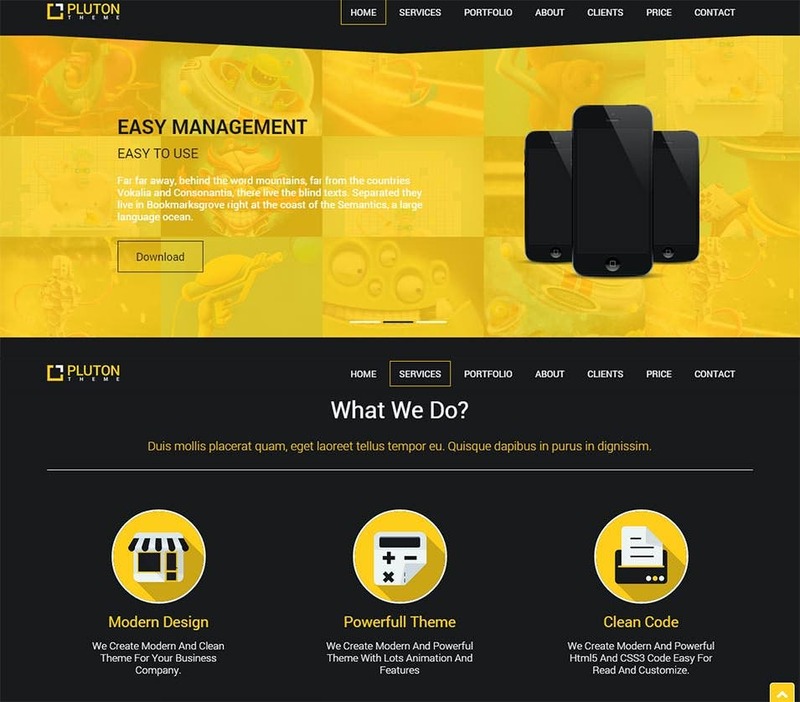 This template has been developed using the latest JQuery, CSS3 and HTML5. 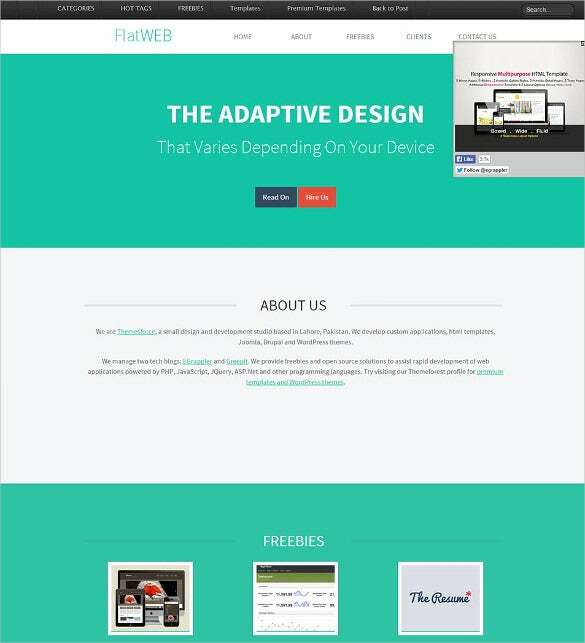 Keep your online visitors hooked to your site with this Responsive Design Agency HTML5 Theme. 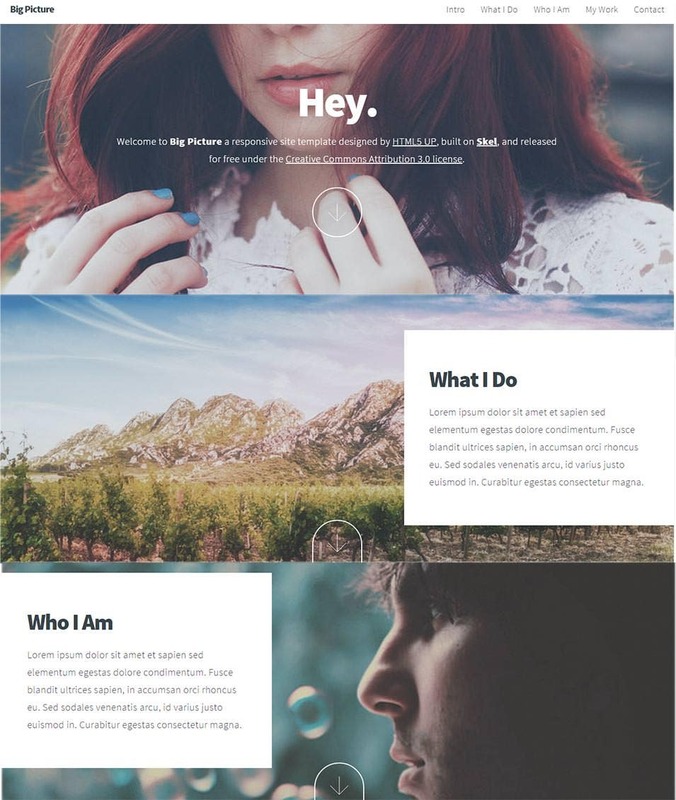 It can be used by advertising agencies, photography agencies, modelling agencies, design teams as it acts as Blog and Portfolio besides the site. 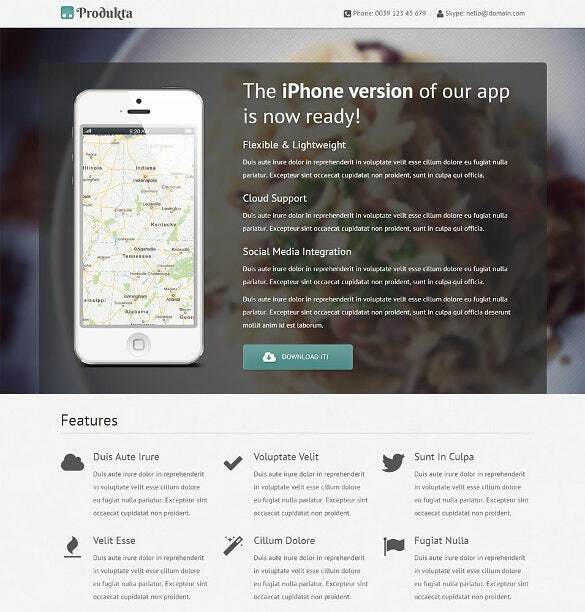 It also has large sliders on the homepage for featuring the best images and drop down menu. 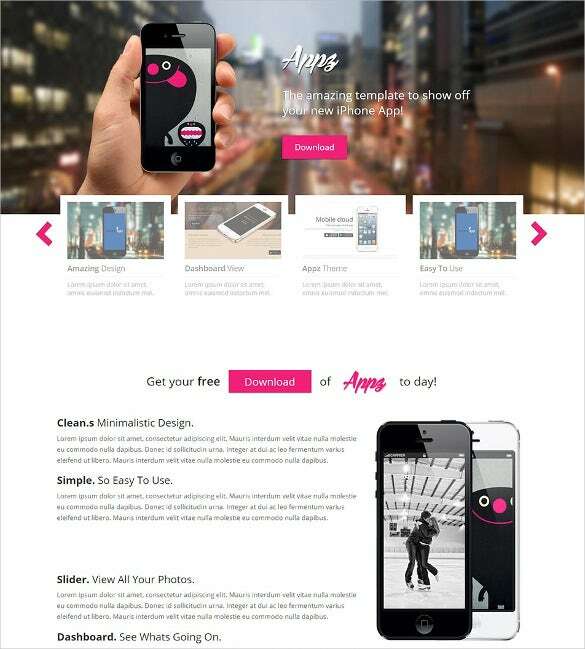 This Mobile App Store HTML5 Template is great for showcasing all your best products in huge sliders, social sharing options, equal accessibility from all devices and screen sizes, responsive buttons, installation guide, multiple layouts, list and grid category view, cross browser compatibility which makes your site accessible from all major browsers. 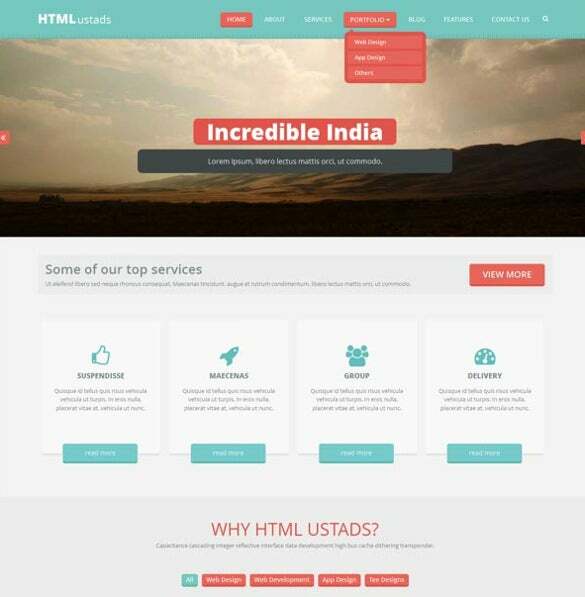 But you don’t have to be a tech guru to apply the latest html5 tech in your website, just use the Free HTML5 Templates and offer your visitors flawless browsing.Premium html5 templates allow you to create fully functional websites from scratch, customized perfectly to suit your requirements. 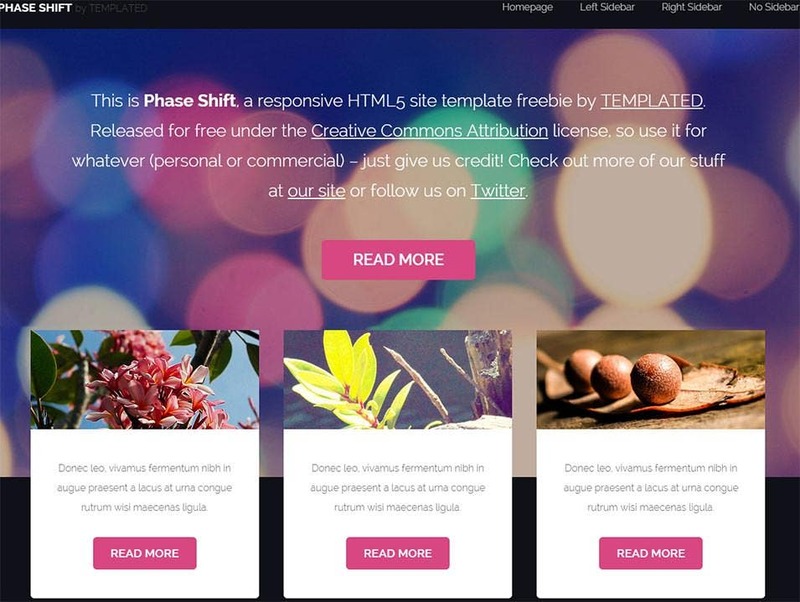 With the top html5 templates you can add high end functionalities such as contact forms, video slide show galleries, inbuilt audio players, flash player and lots more. 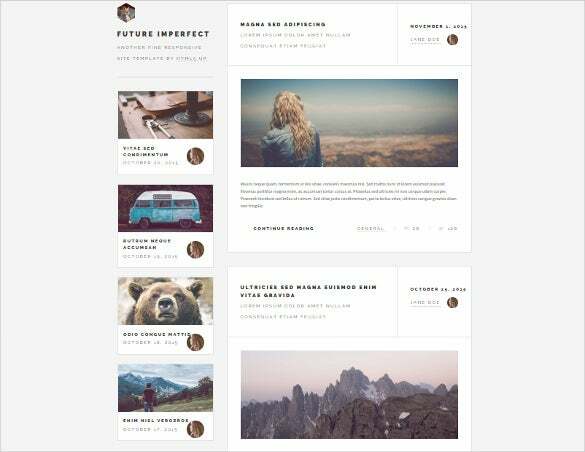 Also the best templates are completely free to download and use as well. 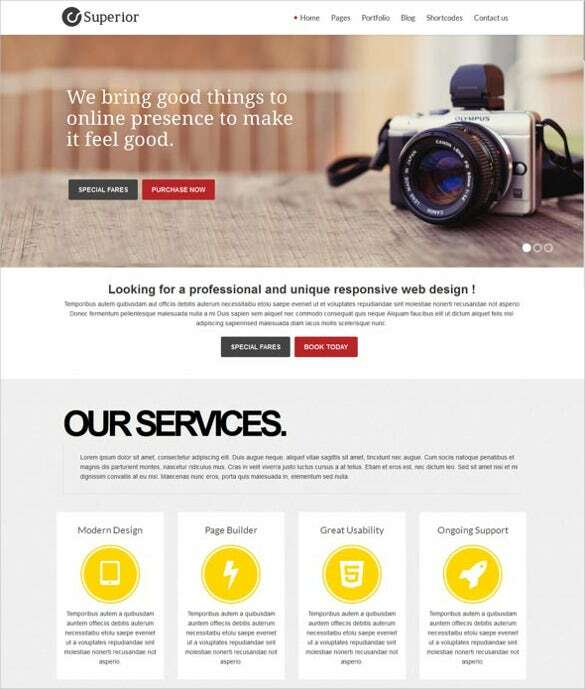 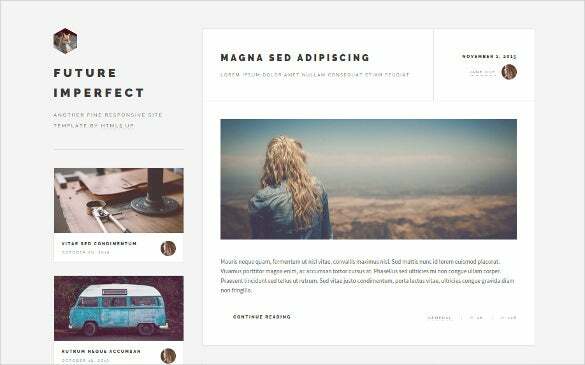 The free templates can be customized to your websites needs, and can be styled with no knowledge of coding. 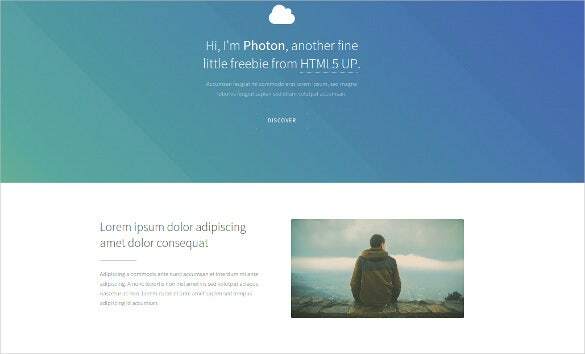 Here we have compiled a list of the best html5 templates that are both responsive and fully functional, for you to choose from.